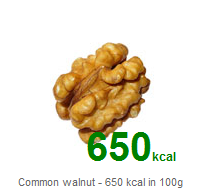 WordPress plugin WP Calories - shows a beautiful food photo whith big calories ( kcal ) description. WP Calories is an essential plugin for all site/blogs the subject of health food and diets. 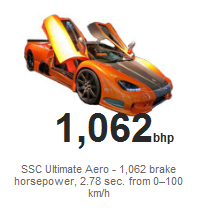 WordPress plugin WP Car - shows a car photo whith big brake horsepower ( bhp ) description and time from 0 – 100 km/h. WP car is an essential plugin for all site/blogs the subject of cars and automotive. 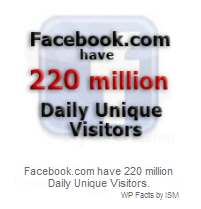 WordPress plugin WP Facts - hows a simple facts-photo whith short description on Your sidebar. 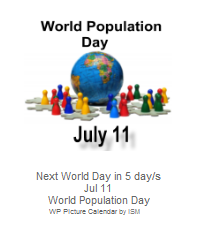 WP Facts shows a surprising facts-photo whith short description. WP Facts is an essential plugin for all site/blogs the subject of news and want to surprise readers. WordPress plugin Picture Calendar – is a wordpress plugin that allows you to add new widget to Your sidebar. 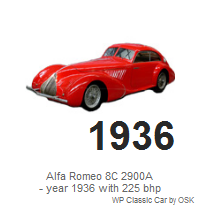 WordPress plugin WP Classic Car - shows a classic car photo whith year of manufacture and description on Your sidebar. WP Classic Car shows a classic car photo whith year of manufacture and description. WP Classic Car is an essential plugin for all site/blogs the subject of cars and automotive.